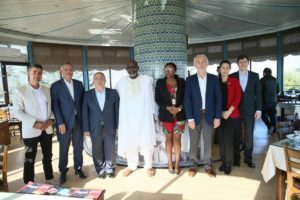 A conference themed “The Art of Çini in Kütahya and Protection Of The Cultural Heritage” was held in Paris, the capital of France. 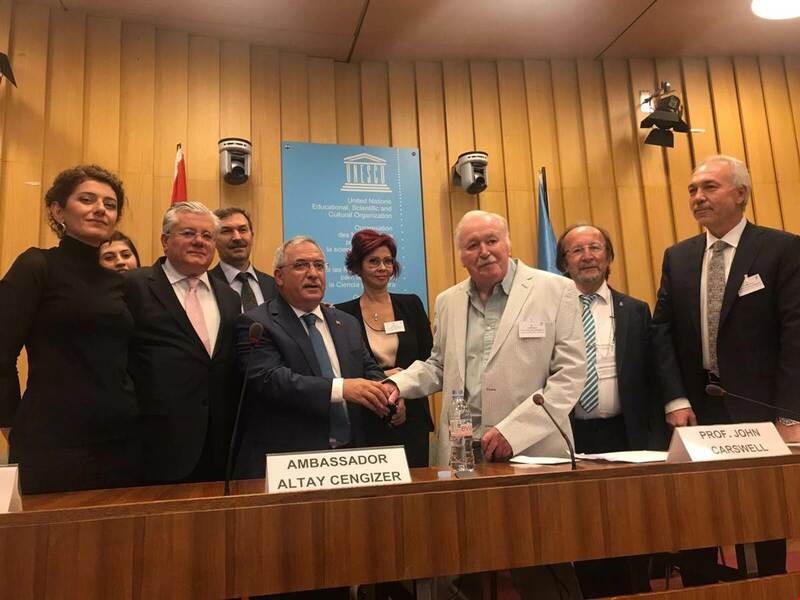 Having been held before UNESCO with the collaboration of Permanent Representation of Turkey and Kütahya Municipality and by the support of Zafer Development Agency (ZEKA), the conference was attended by nearly 100 people, including the Governor of Kütahya and Chairman of the Executive Board of Zafer Development Agency Ahmet Hamdi Nayir, Kütahya parliamentarian İshak Gazel, Mayor of Kütahya Kamil Saraçoğlu, Secretary-General of Zafer Development Agency Yusuf Balcı, Craftsman of Çini Mehmet Gürsoy, the representatives of UNESCO, ambassadors and authorities of several countries, representatives of NGOs, artists and academicians. 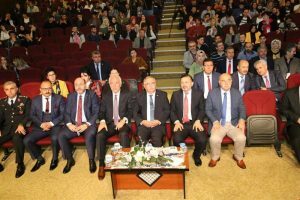 The nature of the city which resembles an open-air museum was emphasized in the conference started by displaying a video in which the çini-making of Kütahya was promoted and with the speech of Mayor of Kütahya, Saraçoğlu. Having stated that the handicrafts have been the main livelihood of Kütahya for centuries, Mayor Saraçoğlu said that one of every five families provide their livelihoods directly from or the sectors related to handicrafts. Having reminded that the art of çini-making is on the list of UNESCO Intangible Cultural Heritage, Saraçoğlu also mentioned that there are more than 4 thousand artists and craftspeople working in more than 400 art and craft workshops in the city. Prof. Dr. John Carswell, Prof. Dr. Sitare Turan Bakır and Director-General of ÇEKÜL Foundation Yeşim Dizdaroğlu shared information about the historical past, evolution of the art of çini and the works on its protection in the conference whose moderator was the ambassador Altay Cengizer . 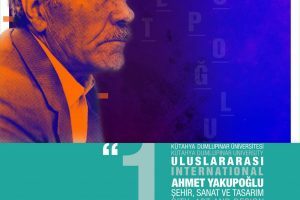 The works of the artists of Kütahya were exhibited at the reception and information leaflets about Kütahya were handed out to the participants at the end of the conference organized in order to increase the recognition of Kütahya and its values.